A couple of my readers brought 2 new studies of lion genetics to my attention. One of the studies confirms the notion that the extinct Eurasian lion (Panthera spelaea) was a distinct species from the present day African lion (Panthera leo). (See: https://markgelbart.wordpress.com/2012/05/02/three-pleistocene-lions-were-they-distinct-species-or-the-same-animal/ ) The scientists who co-authored this study analyzed the DNA from 2 ~30,000 year old specimens of “cave” lions and used it to compare with the DNA of other felid species. 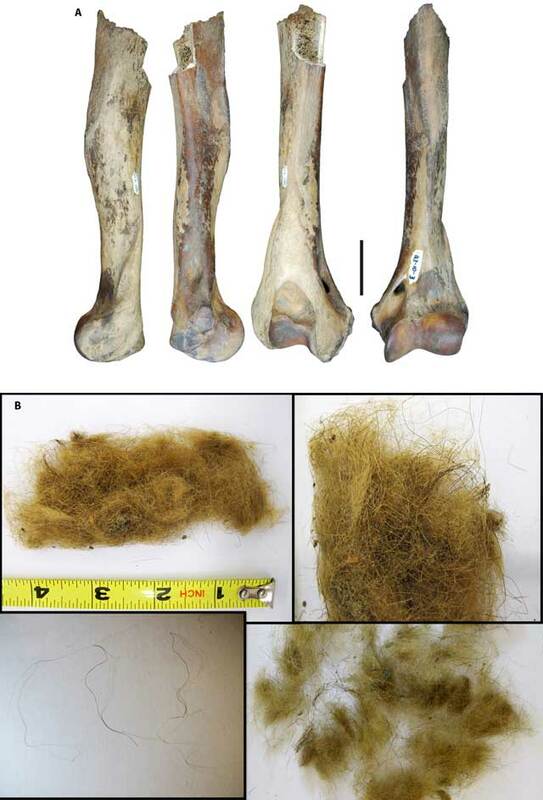 They extracted the DNA from a lion arm bone found in Yukon, Canada and some lion hair preserved in Siberian permafrost. The study suggests Panthera spelaea and P. leo were sister species that diverged ~1.89 million years ago. This divergence precedes the oldest known lion fossil by over 1 million years. Panthera fossilis, an extinct archaic species of lion, was thought to be ancestral to both P. spelaea and P. leo. 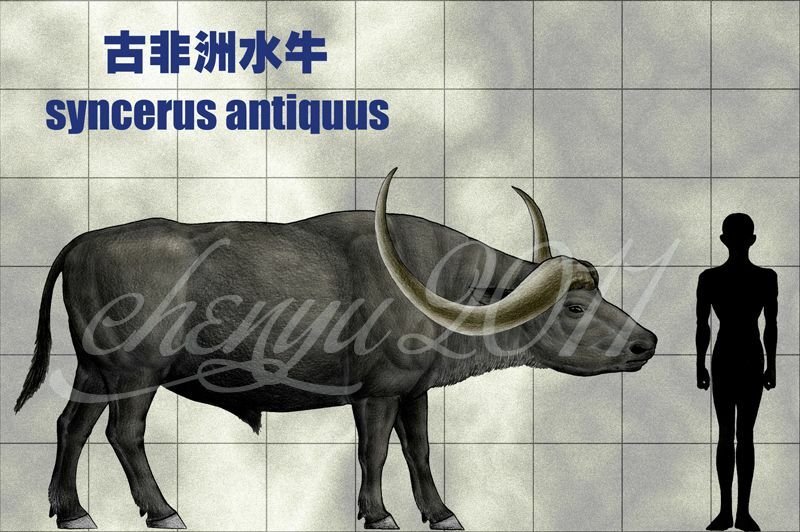 However, this species lived 700,000 years ago, and the divergence likely occurred before P. fossilis evolved. Fossils of a cat in the panthera genus that date to 3.5 million years ago have been found in Africa, but not enough skeletal evidence exists to narrow it down to species level. P. spelaea certainly evolved a greater physiological adaptation to colder climates at the beginning of the Pleistocene as periodic Ice Ages became more severe in Eurasia. This physiological difference may explain the speciation event that separated P. spelaea from P. leo. Although this study didn’t examine Panthera atrox, the species of lion that occurred across North America south of the Cordilleran Glacier, the results do make it seem more likely that it too was a different species. Specimens used in the below referenced study–a lion arm bone found in the Yukon and a hair sample found in Siberian permafrost. The other study looked at the genetics of present day lions living in Africa and India. This study determined there are 6 distinct regional breeding populations of lions–the west, central, northwest, northeast and south Asian, east/southern, and southwest. These breeding populations have been repeatedly isolated from each other because of altered landscapes influenced by cyclical Pleistocene climate changes. Lions prefer open savannah habitats but avoid thick tropical jungles and large deserts. A belt of monsoons currently brings heavy rain to west central Africa, but this monsoon belt shifts every ~21,000 years, changing the zones of tropical forests and deserts. Populations of lions become isolated from each other when their favored savannah habitat fragments and is separated by forest and desert. Other species of savannah habitat show similar intraspecific genetic isolation including giraffe, water buffalo, bushbuck, waterbuck, hartebeest, warthog, cheetah, and spotted hyena. The common ancestor of all present day clades of African lion diverged ~245,000 years ago. The genetic evidence suggests all clades of lions were relegated to small refugia during the Last Glacial Maximum when much of Africa hosted landscapes unsuitable for the big cats. Humans have recently translocated lions from different regions into other regions in an attempt to rebuild populations. This interference results in the crossbreeding of different clades with each other. Zoo lions are also crossbred clades for the most part.